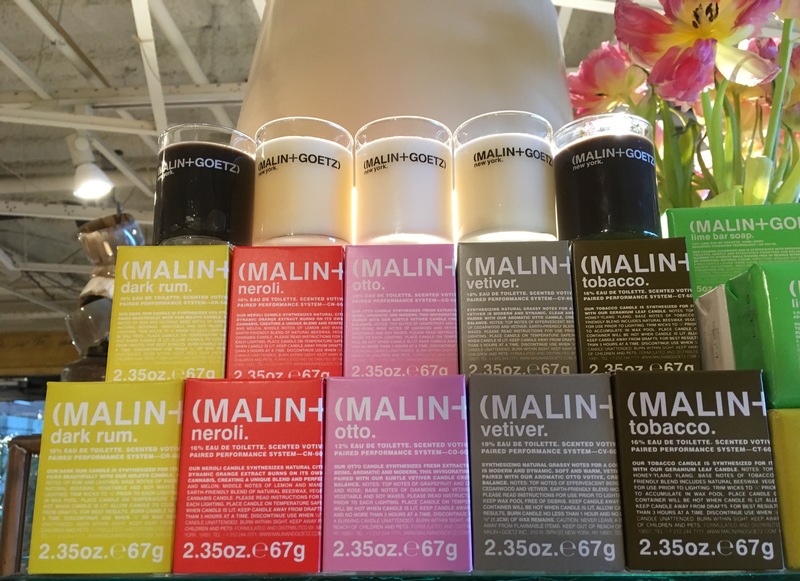 Just the perfect sized candle for travel or scattered here & there about your home, the (MALIN+GOETZ) votive candle is sure to please. Both shops are fully stocked, they make swell little host/hostess gifts too. 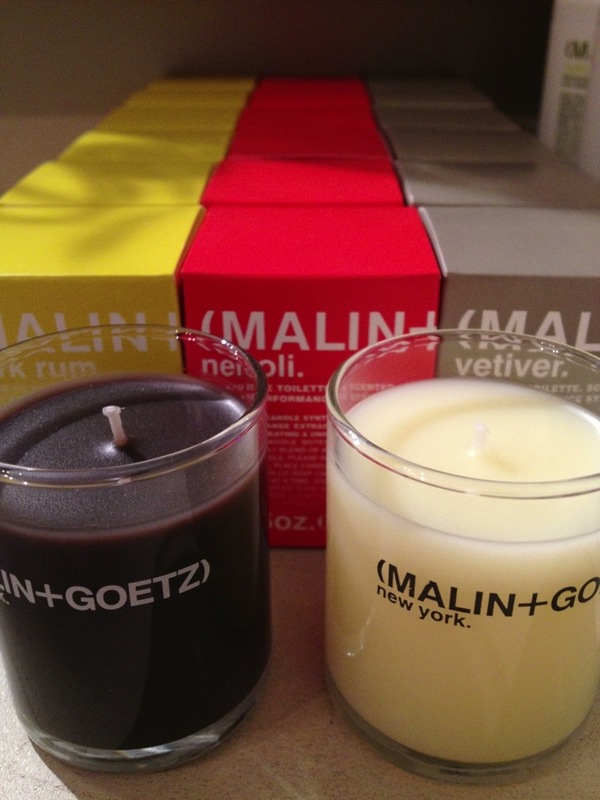 So incredibly excited & honored to add (MALIN+GOETZ) goods to the Watson Kennedy mix. Boxes arrived the day before we left for New York and I could not wait to open them and get things up on the shelves. Think notes of eucalyptus, rosemary, sage, rum, neroli, bergamot, vetiver & peppermint. 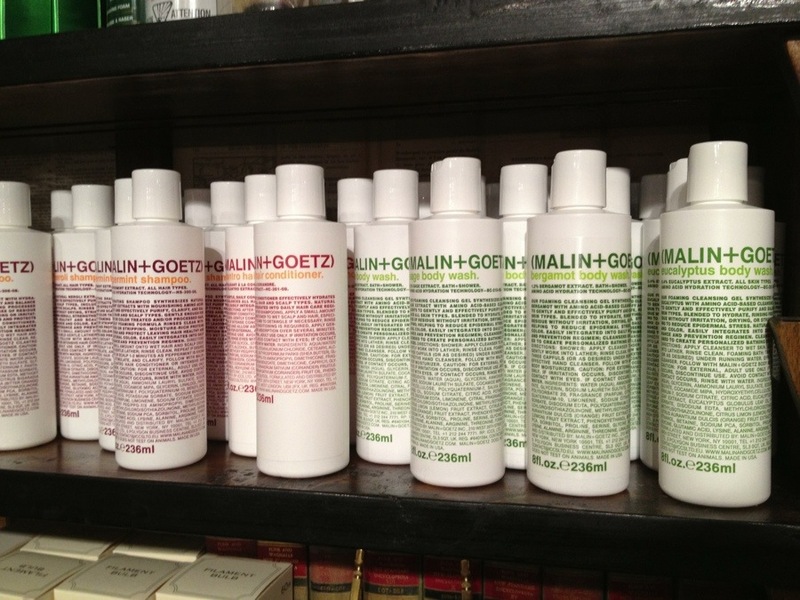 A family-owned business, (MALIN+GOETZ) has long been a favorite of mine. 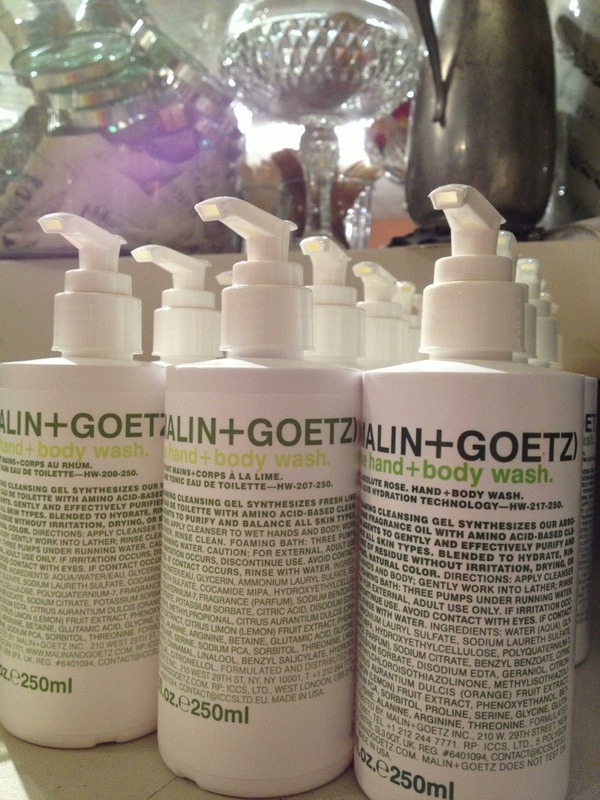 The product is sublime–such as hand and body wash, candles, shampoo & conditioner, deodorant, lip balm and even dog shampoo. Just tickled to be able to offer it. The graphic packaging simple and perfect, the contents in those containers just the very best.